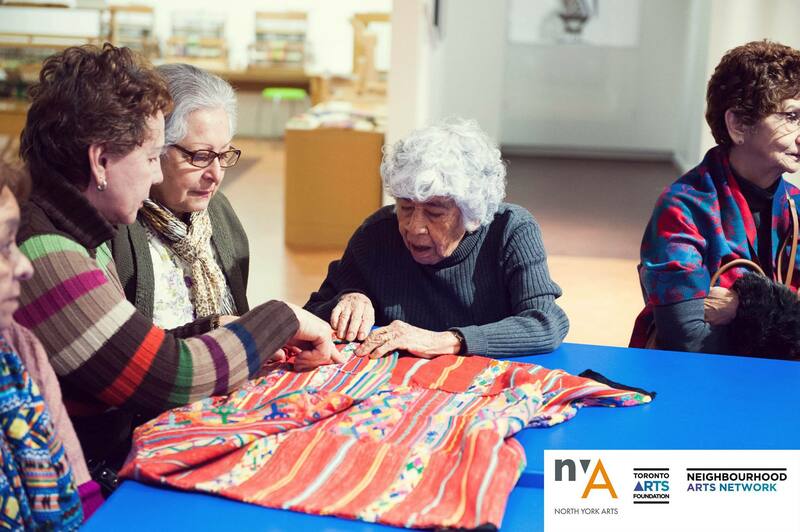 Legacy Collective is a North York-based senior engagement initiative. 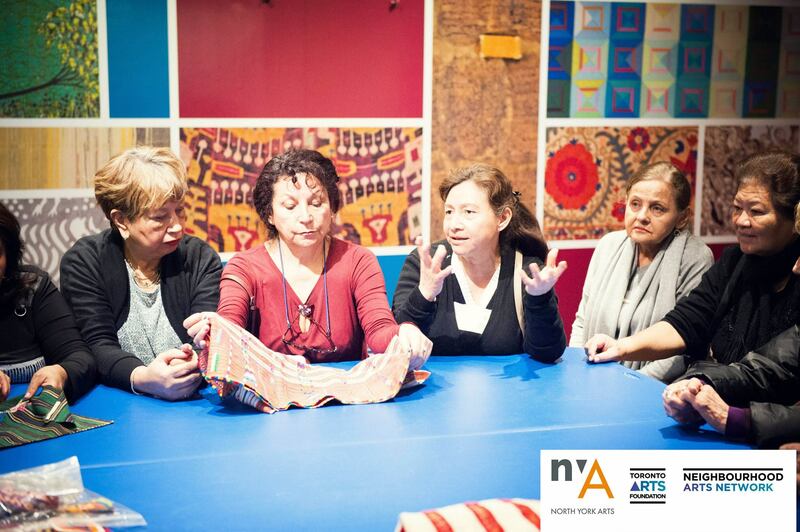 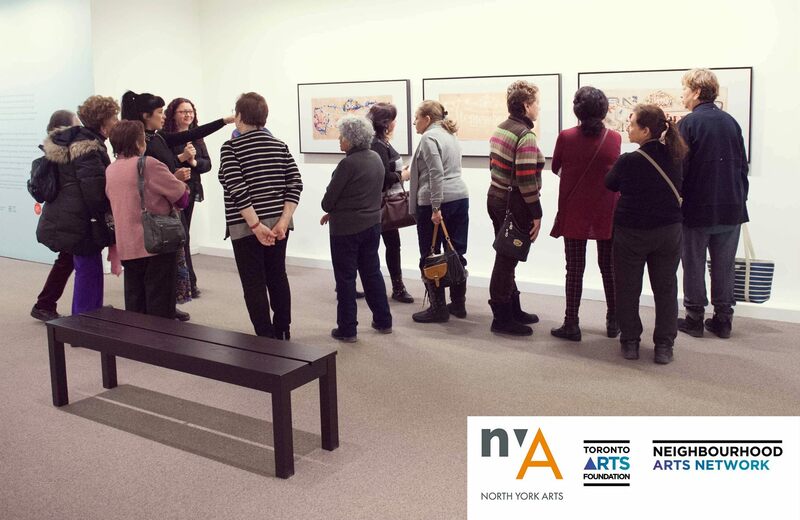 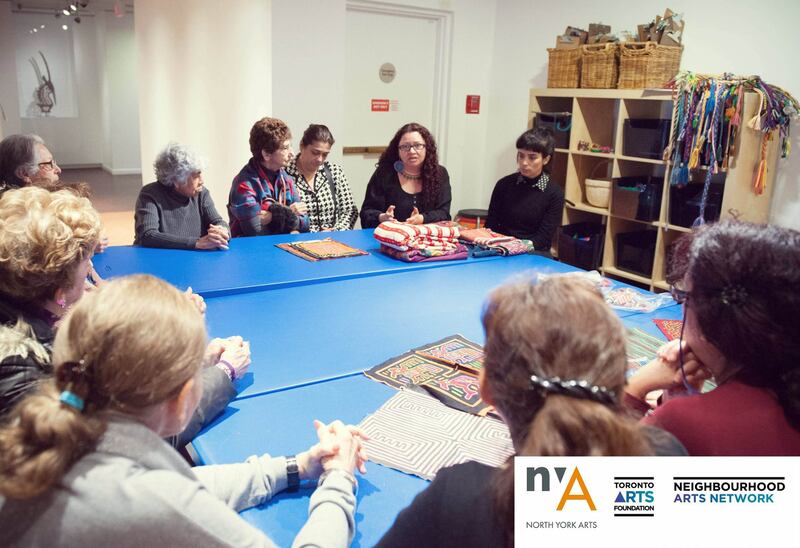 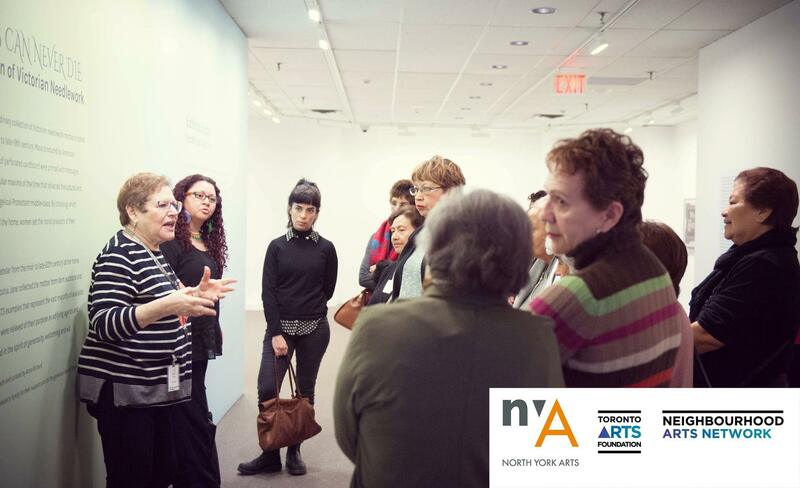 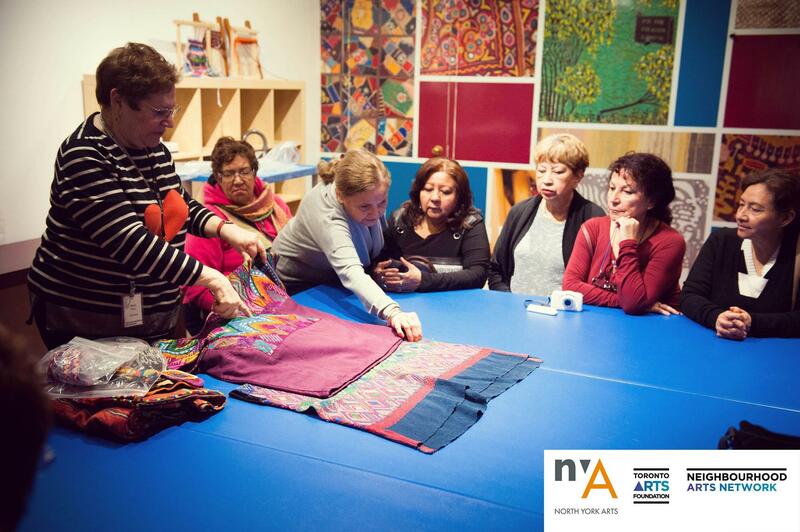 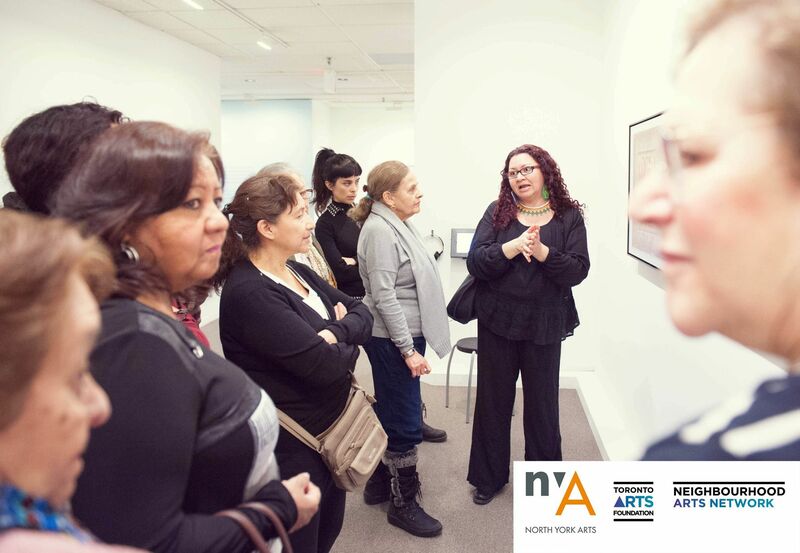 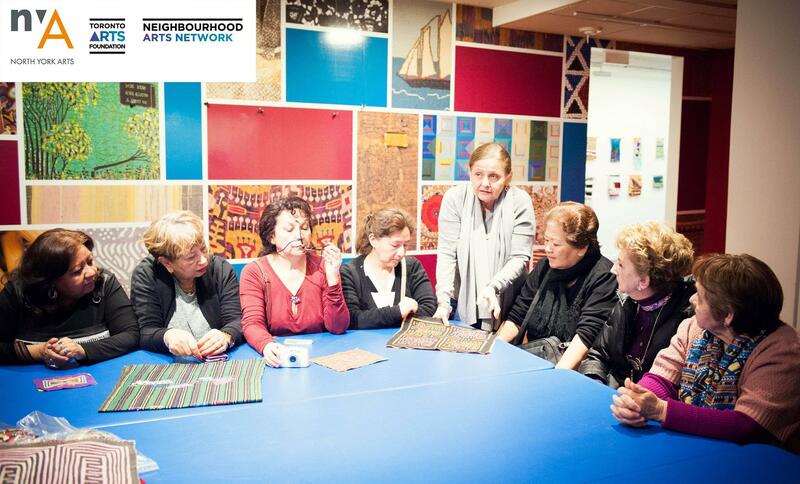 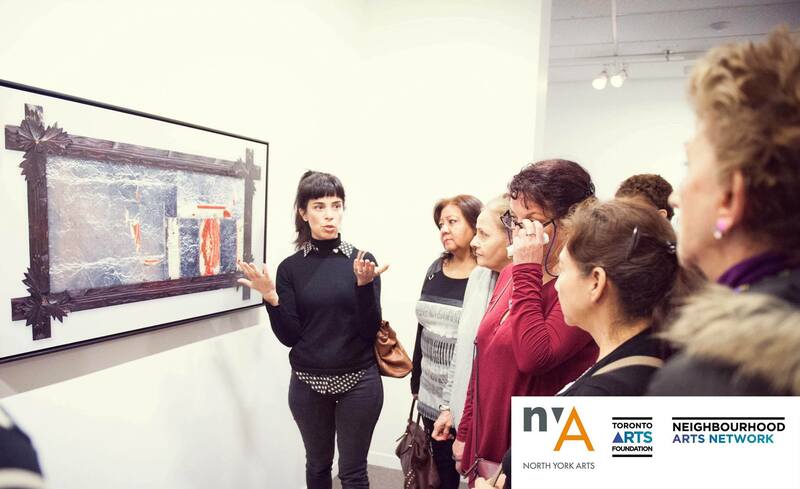 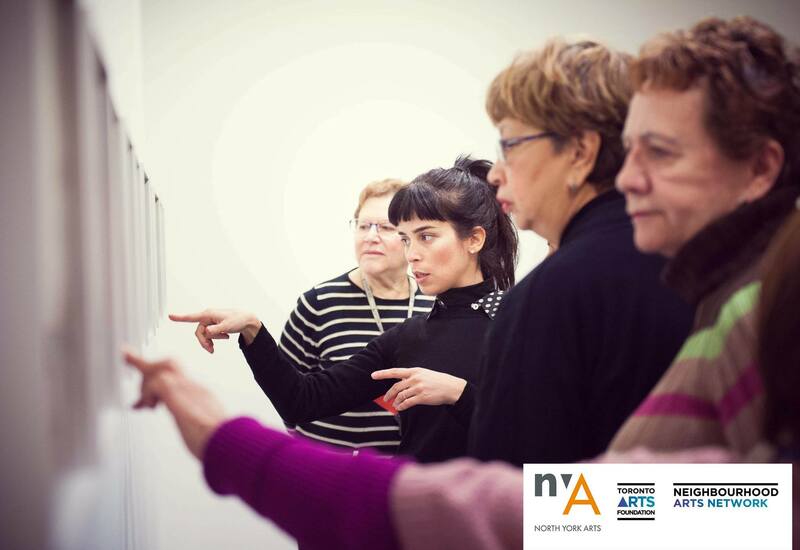 Partnered with North York Arts and Neighbourhood Arts Network and supported by the Government of Ontario, the group celebrates creativity and wisdom through peer-to-peer learning, storytelling, and art-making. 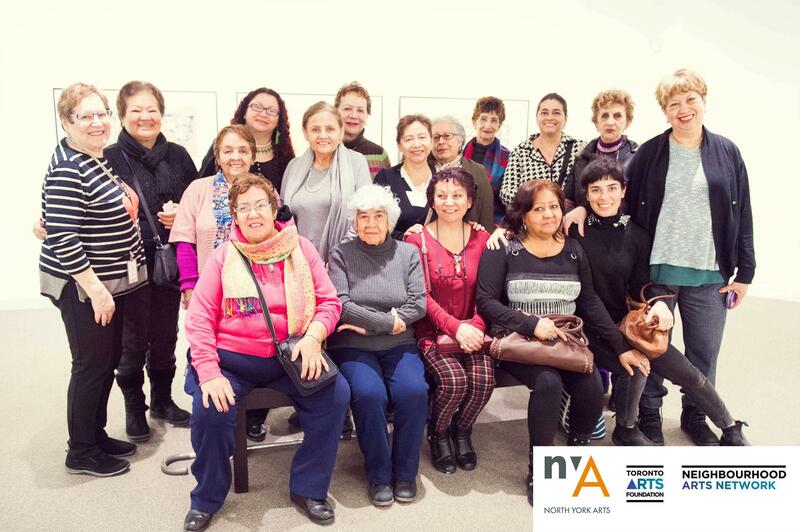 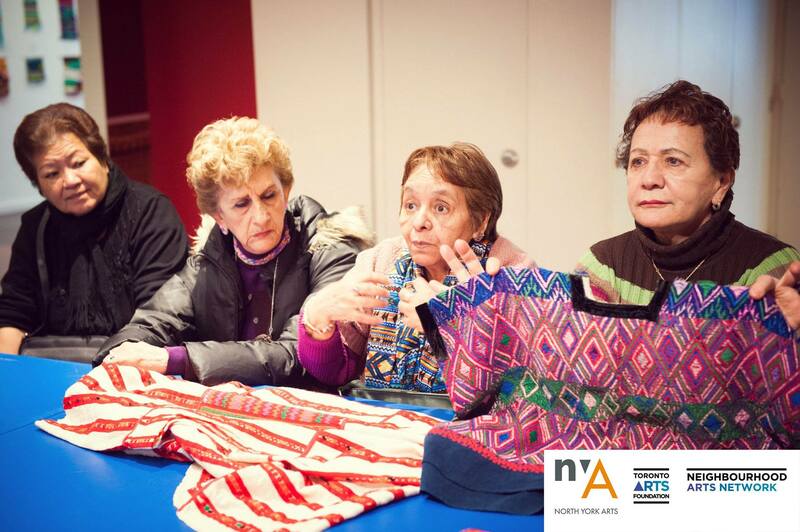 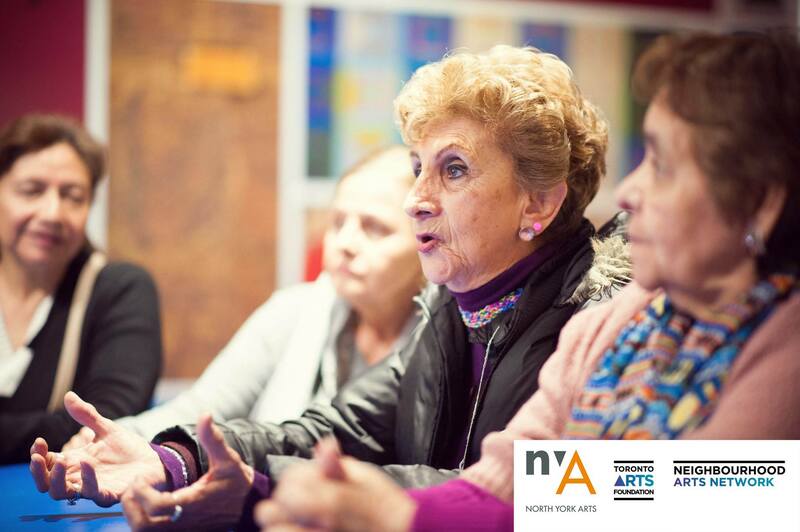 The members, which are made up of individuals with diverse backgrounds and languages, participate in activities that seek to break down barriers of social isolation and depression by using the arts as a tool to foster a network of community support.